College students are graduating with unprecedented levels of student debt — usually comprising a combination of both federal and private student loans. And with private student loans comes co-signers. In fact, according to the Consumer Financial Protection Bureau and the Department of Education, 90 percent of student loans issued have co-signers. Why? Often banks and lenders are wary to lend to college students who don’t have a credit history or income, so they ask for someone to co-sign the loan — often parents, but also spouses, family members or close friends. Northwestern Mutual Financial Advisor Didier Occident says he often sees borrowers whose parents have co-signed their student loans, as well as parents who have been co-signers. 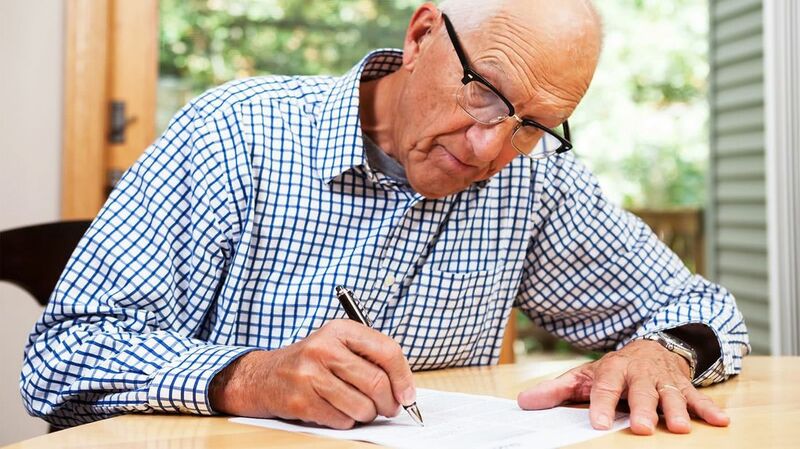 You might know that a co-signer is liable for the balance of a loan if the borrower is unable to repay for financial reasons, but many co-signers don’t understand that they could also be on the hook to repay these loans in the event that the borrower dies or becomes disabled. 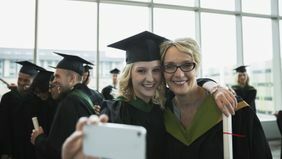 Having to take over payments for a co-signed loan has played a role in the quadrupling of the number of people over 60 with student debt between 2005 and 2015, according to the Consumer Finance Protection Bureau. That’s why Occident believes that, whether you’re a borrower who has a co-signer or you’ve co-signed on a loan yourself, it’s critical to ensure that the proper insurance is in place. With federal student loans and a limited number of private student loans, if the borrower dies, the debt is forgiven. But that’s not the case with most private student loans. In the event the borrower dies, the co-signer generally assumes liability for the remaining debt, and the balance of the loan is often due immediately since it triggers default proceedings. Most people don’t have the money on hand to easily pay off that debt. That’s why it makes sense for borrowers to protect their co-signers with life insurance. If the borrower isn’t willing or able to take out a policy, the co-signers could take a policy out themselves. “If you had life insurance, the death benefit could be used toward the balance of the loan, leaving you less to worry about,” said Occident. While borrowers can potentially get their federal student loans discharged if they become disabled, they can’t always do so with private loans. Depending on their level of disability, they might not be able to continue working — and that means they could end up defaulting on their student loans. If that happens, their co-signers will be required to make the monthly payments on the loan. 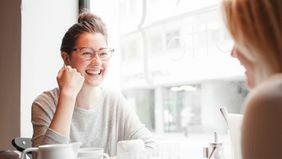 The borrower’s income is protected, and the co-signers are also protected from having to take responsibility for the loans — something that could have a negative financial impact or affect their credit. Many co-signers don’t understand that they could also be on the hook to repay these loans in the event that the borrower dies or becomes disabled. Whether you’re the borrower or the co-signer on a student loan, ensuring that the proper life and disability income insurance is in place to protect the co-signer is a great idea. But there are other benefits to getting insured at a young age, too. The savings from purchasing policies early often carries over when adding to coverage later. Many of Occident’s clients who take out life insurance policies to cover their student loans plan to add additional coverage in the future when they get married, have kids or buy a home. Similarly, many take out disability income insurance and add to it as their income increases. While he has worked with co-signers who take out life insurance policies on the children they co-signed for, he more often works with millennials who want to protect their co-signers.